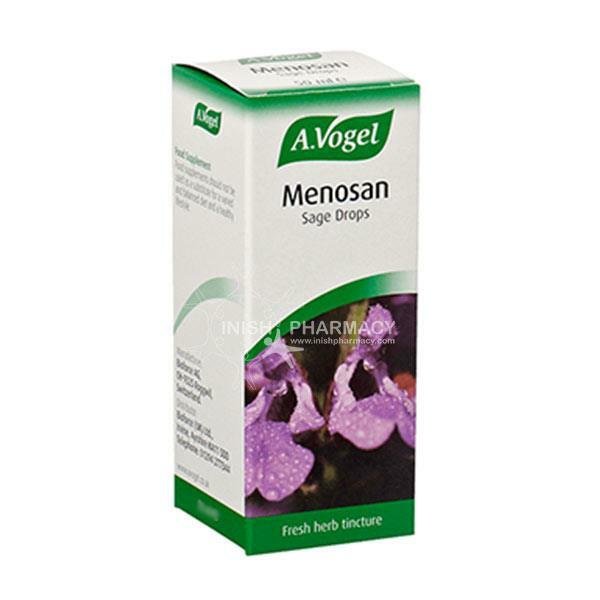 The A.Vogel Menosan Sage is a natural herb remedy designed to help symptoms that can occur during menopause. These symptoms include hot flushes and excessive sweating. The Sage helps by balancing and regulating your hormone levels.